Add more whole grains to your diet by following these creative tips from a nutrition expert. 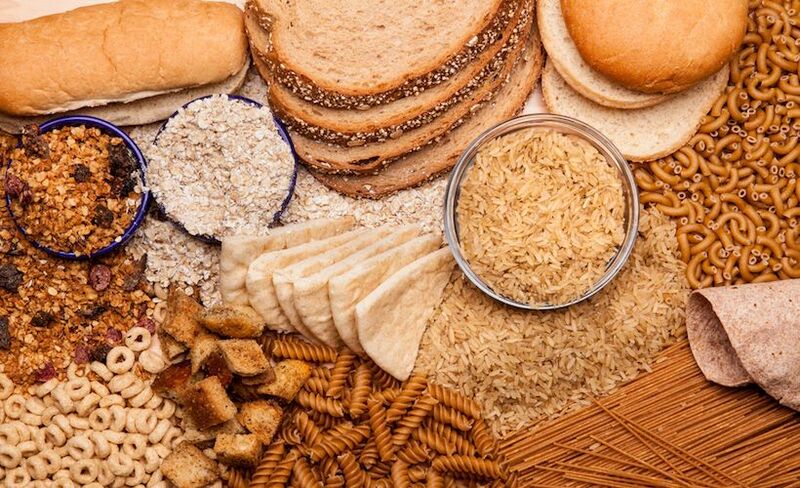 Most runners know that they should probably be adding more whole grains to their diets. As a matter of fact, the Dietary Guidelines for Americans recommends making at least half of your grains whole–and I challenge you to do the same in the new year. Grains are a simple and healthy way to fuel your running routine, plus they have a whole laundry list of health benefits. Whole grains have more protein, fiber and antioxidants than refined grains, meaning that they keep you fuller longer, help you stay regular and can even lower your cholesterol. While you may already enjoy whole wheat bread or brown rice, it’s time to spice things up a bit with these out-of-the box ways to add more whole grains to your plate. Amy Gorin, M.S., R.D.N., owner of Amy Gorin Nutrition, recommends using a whole grain meal starter as a unique way to whip up a meal quickly. “I love Knorr’s new One Skillet Meals, which allow you to use an ancient grain—such as whole wheat couscous, farro, barley or quinoa—as the base of a super easy meal,” she says. 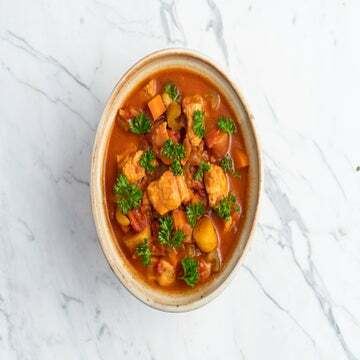 All you need to do is add a protein–like tofu, chicken, beef or salmon–and some fresh veggies, and you’ve got “a super easy main dish that’s packed with flavor and contains less than 530 milligrams of sodium per serving. My current favorite recipe is Scampi-Style Tofu and Whole Wheat Couscous, which takes just 14 minutes to prepare,” Gorin adds. Salads are synonymous with eating greens. Yet the rise in popularity of the Buddha bowl comes with the idea that whole grains can be the base for your favorite healthy lunch. You may not want to replace all of your greens with grains, but feel free to throw some into your salad for an extra protein boost. Instead of the normal chicken or salmon, add a scoop of quinoa, sorghum or farro to your favorite salad. About a half-cup will help keep you full before or after your run. If you’re stuck in a smoothie rut, think outside of the fruit and yogurt combination. “I’m a fan of blending unsweetened oats into my smoothies for a dose of whole grain goodness,” Gorin says. “Just take half a packet of plain instant oatmeal or a quarter-cup of old fashioned oats, and blend those into your favorite smoothie recipe.” That extra whole grain boost will add even more protein to your post-workout recovery. If you love a good toasted breadcrumb atop your dinner, then it’s time to try toasting a whole new grain. 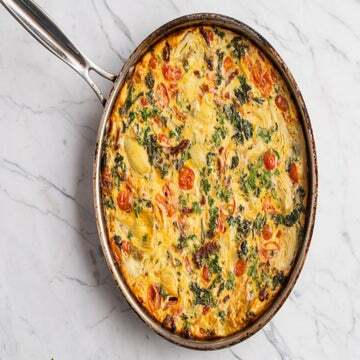 Baked oats make a delicious crunchy topper to your favorite pasta or casserole. Popped sorghum or popped amaranth are also healthy whole grain crunchy snacks. Besides, popped snacks are super easy to make and much healthier than bagged potato chips. What Type Of Bread Should You Be Eating?